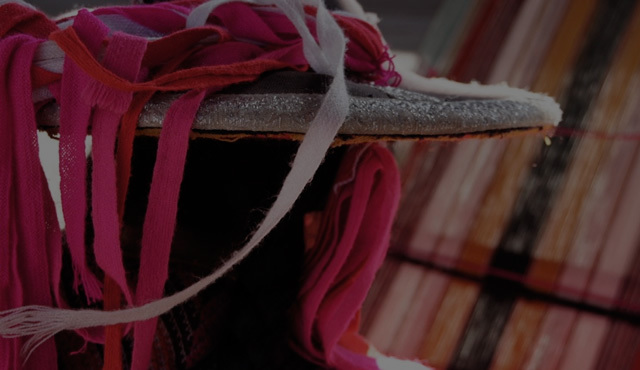 Alpaca fur hat Camel for women. Hand Made. Burgundy fur hat. 100% Baby Alpaca, Hand made. 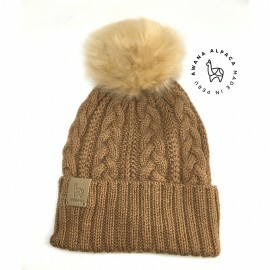 Alpaca fur hat Beige for women. Hand Made. Alpaca fur hat White for women. Hand Made. Alpaca fur hat Black for women. Hand Made. 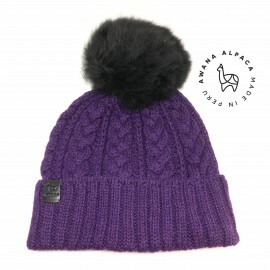 Beautiful violet beanie with a nice cable knit topered by a fur alpaca pompom. Beautiful blue beanie with a nice cable knit topered by a nice fur alpaca pompom. Beautiful Blue Navy beanie with a nice cable knit topered by a black fur alpaca pompom. Beautiful charcoal beanie with a nice cable knit topered by a fur alpaca pompom. Beautiful Brown beanie with a nice cable knit topered by a black PREMIUM fur alpaca pompom. Beautiful beanie with a nice cable knit topered by a fur alpaca pompom.